No matter how much we prepare, there is still a chance that we may become the victim of fraud. If it happens to you, you'll want to make sure you are ready to report it as soon as possible. Below, there are different types of potential fraud and how to report them. Contact the card issuer immediately – Once you report a card, you will not be held accountable for any purchases made. Change passwords and PIN numbers. Check statements for any purchases you didn’t make. 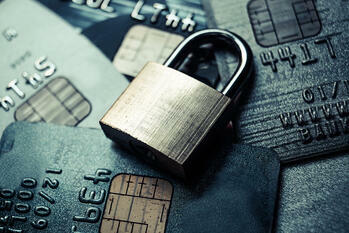 Place fraud alerts on your credit accounts – this will prevent new cards or accounts being opened in your name. Report incident to companies where fraud was committed. This is when someone uses your social security number for either a tax refund or to gain employment. Complete IRS Form 14039 and then follow the directions listed.